We know that when you choose a garage door, you want something that will last. That’s why we offer a range of SeceuroGlide garage doors – high-quality products with long product lifespans that require minimal maintenance and servicing. With many unique safety, security and design features, SeceuroGlide garage doors are leading in the industry and are one of our trusted suppliers. Read on for our guide on all you need to know about SeceuroGlide’s garage doors. We offer two SeceuroGlide garage door types for our customers: a roller garage door, and a vertico garage door. 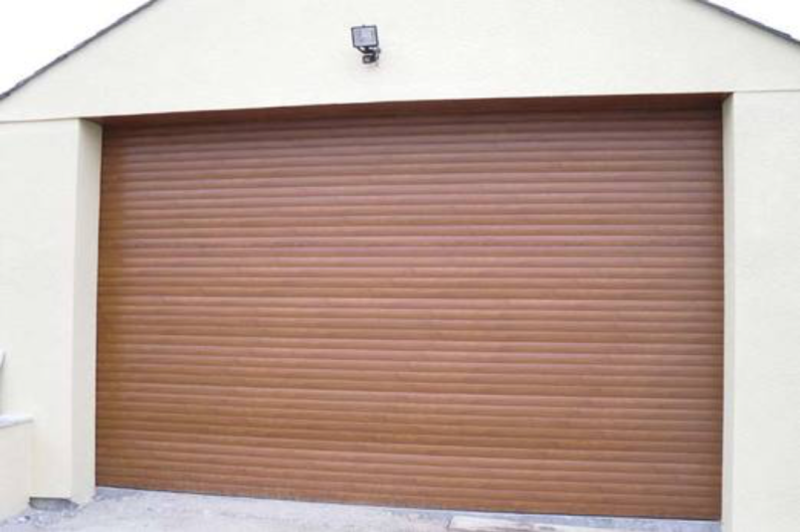 SeceuroGlide roller garage doors are popular for people who want to keep their garage safe, secure and quiet. SeceuroGlide’s doors are manufactured from aluminium slats with an insulating core to keep heat trapped in your garage. They also come with tough webbing to further keep in heat as well as reduce sound. Finally, a unique locking mechanism at the top of the slat provides fantastic security to give you peace of mind in your own home. Our SeceuroGlide Vertico lateral doors offer an even more compact garage door option. With CFC-free aluminium slat design with a foam filling to act as extra insulation, the Vertico garage door is perfect for heated garages and workshops. 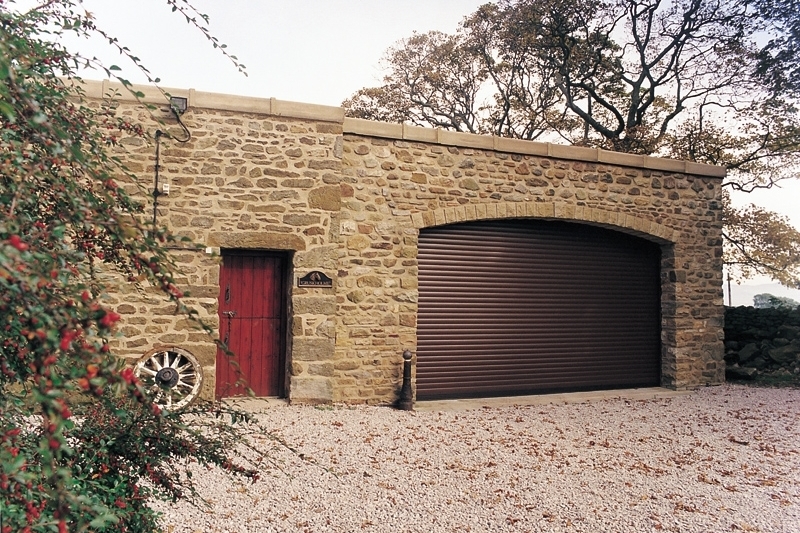 Its unique design – a vertical garage door, which needs only a small amount of headroom once retracted – minimises heat and sound loss while maximising security and subtle design. Finally, we offer SeceuroGlide sectional garage doors which combine cutting-edge garage door innovation with strong safety and security features to suit your home. 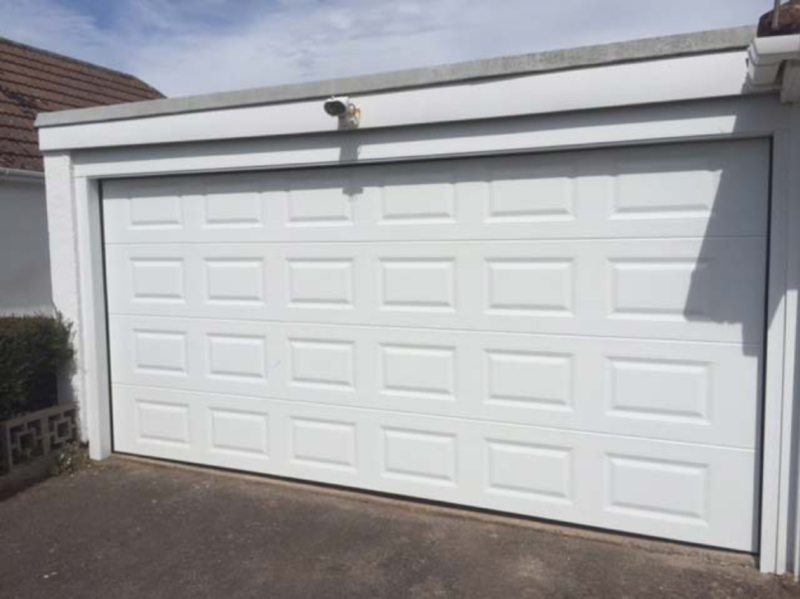 Sectional doors are best for garages with unusual shapes or extremely tight space requirements – read our blog post on the benefits of sectional doors for more information. These require the least amount of headroom of all of our SeceuroGlide options – just 70mm. We have a variety of styles available for our sectional doors available, so get in touch for more advice. Both SeceuroGlide roller garage doors and Vertico lateral doors come in a variety of RAL or BS approved colours, so you can make sure they perfectly fit the style of your home. Their aluminium base means they are made from high-quality materials which lets them easily look the part in any home’s design. Why Choose a SeceuroGlide Garage Door? Investing in a SeceuroGlide door means investing in an industry-leading garage door manufacturer for your home. SeceuroGlide doors are made to measure each time. That means each door will be a perfect fit for your home and provide excellent weather protection, insulation, and security – guaranteed. We work closely with the firm to ensure that you get a bespoke fit that will last you years. SeceuroGlide doors also come with peace of mind warranties. Only the finest components are used to make each SeceuroGlide door, so if you experience any trouble with your door for up to five years after installation, get in touch, and we will be happy to help. This warranty includes the motor, provided by Somfy, which comes with each door. If you order a wood effect on your door, this comes with an extended ten year guarantee so you can feel extra safe. Each of our products are also CE marked. A CE mark is a sign that your product complies with all European regulations and directives, and meets the high safety and quality standards set out by the organisation. Our mark means you can be sure that your product is only made from the highest quality. Finally, SeceuroGlide products can come with a wide range of add-ons and accessories to help you get the garage door of your dreams. For example, order SeceuroGlide Connect with your door for a wireless system that allows you to control your garage door from your smartphone or tablet. 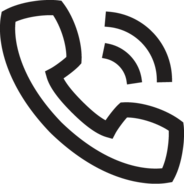 Or, upgrade to SeceuroGlide Connect Plus to operate your garage door through a telephone call! You can also get any of our wide range of remote control options to suit your needs, as well as have the doors come in any colour finish to match the rest of the exterior of your home. Our range of doors is, in short, phenomenal. Take a look at our SeceuroGlide garage doors options on our website for more in-depth information about each model, or get in touch with using our online enquiry form for advice. We have over 33 years’ experience in supply, installation, repair and service, and we specialise in finding you the perfect garage door to suit your needs. You can also call us on 01626 833016 or email us at into@zenithdoors.co.uk for more information.